We also offer proof of concept studies, proof of activities studies, medical devices studies and observational studies. Aware of the changes resulting from the impact of digital technologies, Vivactis Group specialises in multimedia development. 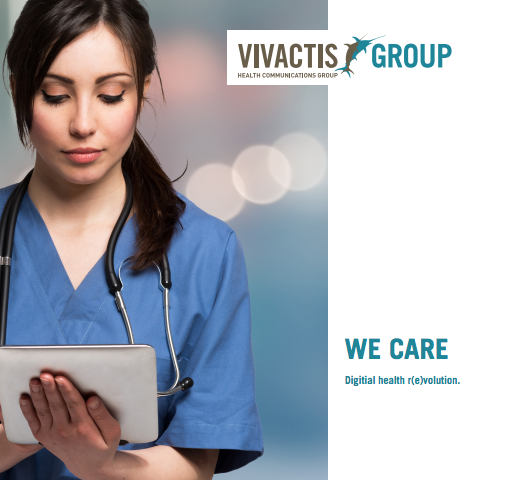 Smartphones applications, web platforms, serious games, e-detailing… Vivactis Group offers a wide range of capabilities in order to meet the latest market trends. With over 15 years of experience in the multimedia field, Vivactis Group is a highly specialised agency active in the multimedia sphere. Our customer base is composed of companies active in the life sciences sector (pharmaceuticals, MedTechs, BioTechs, diagnostics and digital health), as well as other healthcare stakeholders, such as private clinics, university hospitals, scientific associations, NGOs and health authorities. Starting with a strong idea, we make every effort to provide excellent technical and creative communication support. A Swiss SME in cosmetics needs to develop a marketing strategy to launch a new product on the EU market. Reinforce the scientific message by reviewing customer’s data and making them “marketable”. A local start-up in the field of Medtech wants to re-position its brand towards a novel diagnostic application. 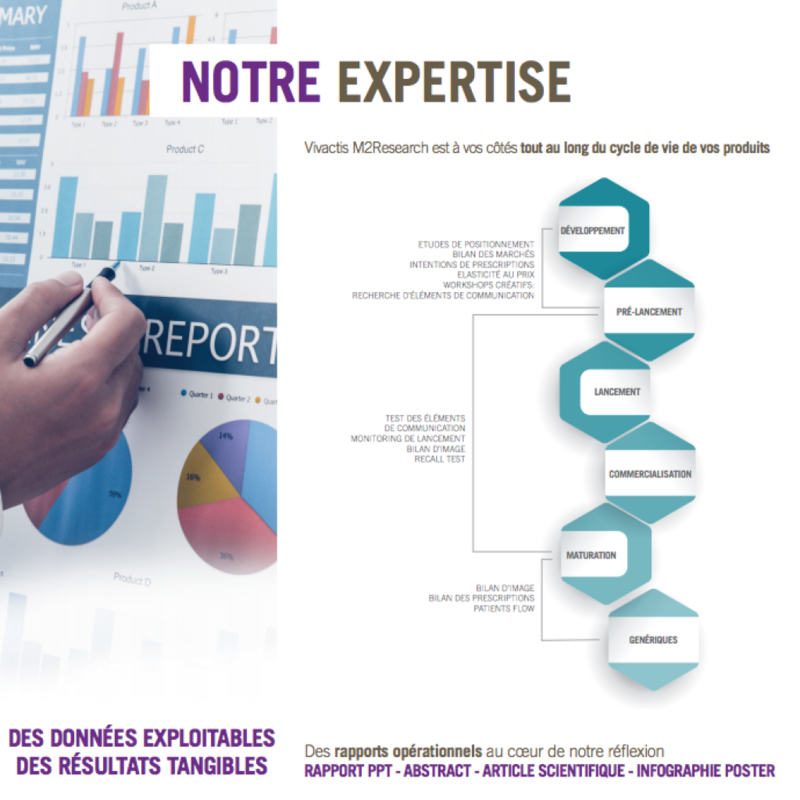 Development of promotional material (promotional brochure, content for new section on the website, detailing schema and detailing aid for the sales force). An American (East coast) SME has developed a diagnostic test to detect rapidly nosocomial infections. 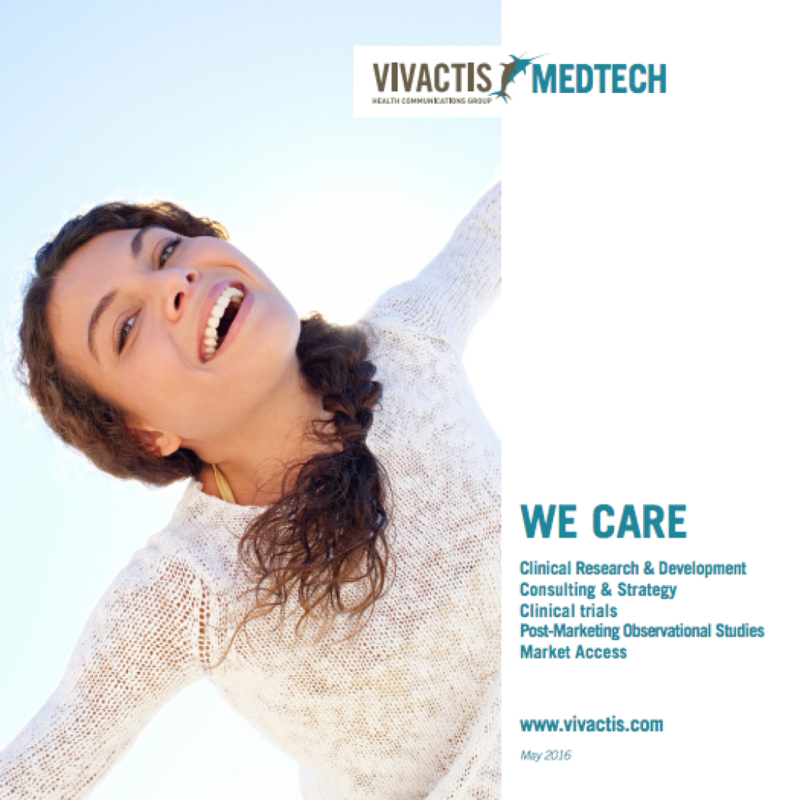 The company wants to open a new office in the Canton of Vaud to expand its market in Switzerland and asks Vivactis to develop a marketing and communication strategy to target healthcare professionals in the region. Booth material to present the company’s product at local conferences.